Great home for 1st time buyers. 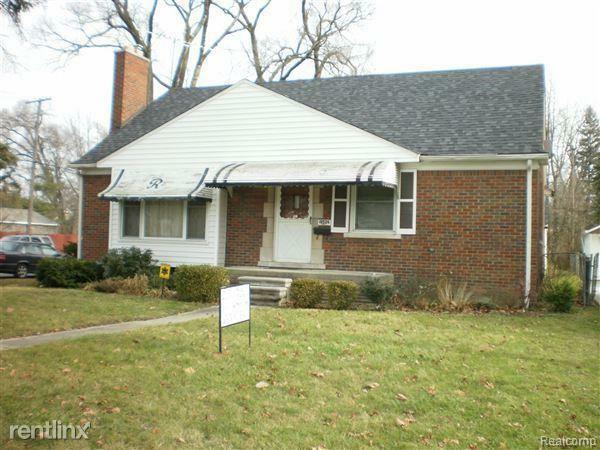 3 bedroom and 1.1 baths brick bungalow. the home features a 2 car attached garage with a fireplace in living room. The basement is partially finshed with new furnance. Nice back yard with fenced in yard. IDX provided courtesy of Realcomp II Ltd., via The Bk Agency and Realcomp, ©2019 Realcomp II Ltd. Shareholders.